* 1: Print length depends on types of media or operating environment. * 1 : Scanning speed varies by resolution. 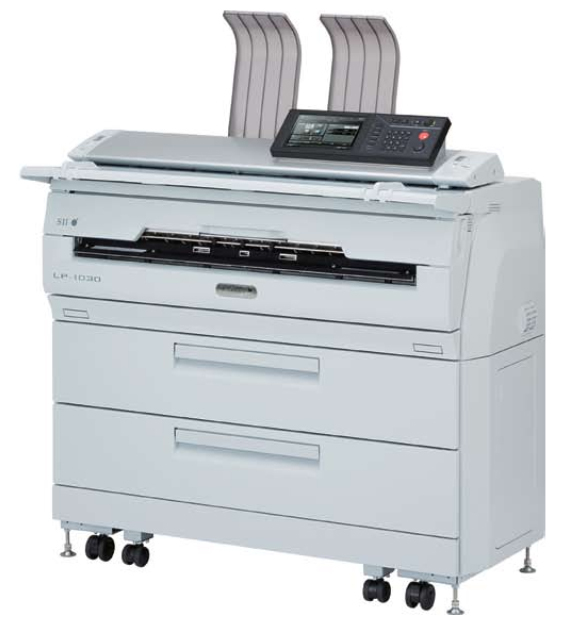 * 2 : Maximum scanning length may be limited by paper size, resolution or file format. Tuan th? h?n ch? cac ch?t nguy h?i trong cac thi?t b? ?i?n va ?i?n t?. *1 : Catch basket, tray and paper tray excluded. *2 : Toner and paper excluded.